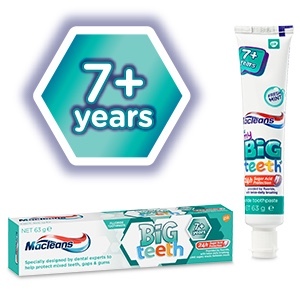 Macleans Milk Teeth Toothbrush is specially designed by dental experts for children 0-3 years to help clean all surfaces of those precious first teeth. Gentle on Gums, Flex Zone. 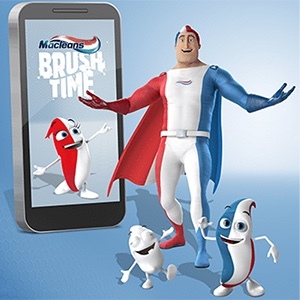 Excessive bending may break the neck of the toothbrush. 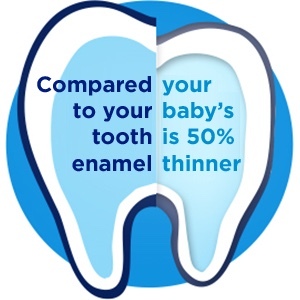 Start using as soon as your baby's first tooth emerges. 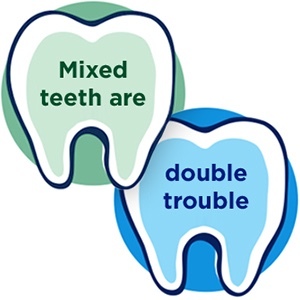 Children under 6 years should be supervised during brushing. 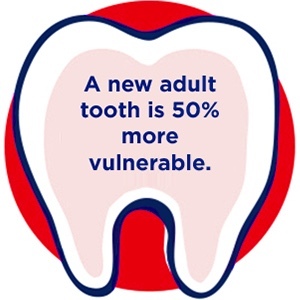 Do not allow your child to chew bristles or the toothbrush. 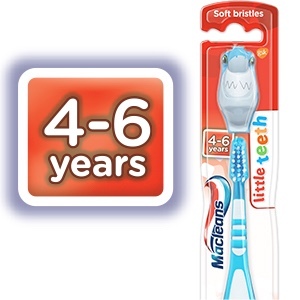 Macleans Milk Teeth Kids Soft Toothbrush is rated 5.0 out of 5 by 5. Rated 5 out of 5 by HNC6736HAHOANG from What a cute and cute and cute brush for babies The cuties and the best brush for my 2 years old daughter. She loves brushing her teeth with this product. Everytime when she sees it, she says “YEAH HERE YOU ARE. OH YEAH OH YEAH!”. So funny. 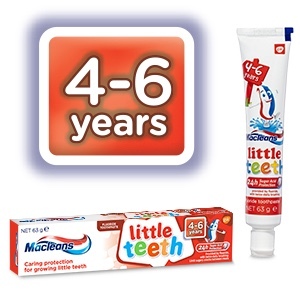 Rated 5 out of 5 by Jess X from So cute Cute little toothbrush for the little one. Very soft brush head. Great for children. 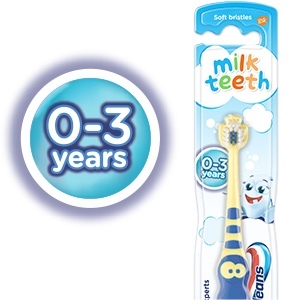 Rated 5 out of 5 by rosehipfab from Perfect toothbrush for my toddler The bristles are very soft. 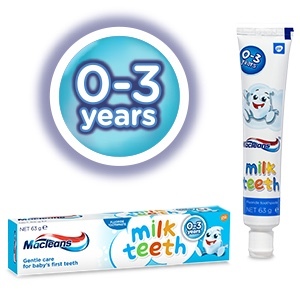 Perfect for the sensitive gums for my teething toddler. 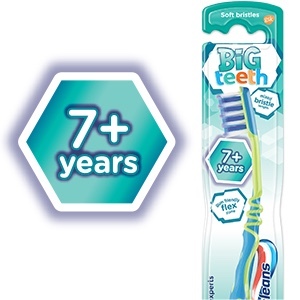 Rated 5 out of 5 by ynotrekab from Great toothbrush Perfect toothbrush for my grand-daughter who loves cleaning her teeth.